The celebration of Barbie’s 50 years on the planet shows no sign of stopping, so far events held in birthday honour include having her own show during New York Fashion Week – with 50 outfits created by 50 designers including Vera Wang, Betsey Johnson and Diane von Furstenberg, a whole store dedicated to her in Shanghai and an installation in Colette, Paris. The latest Barbie-style extravaganza is taking place in our very London town. 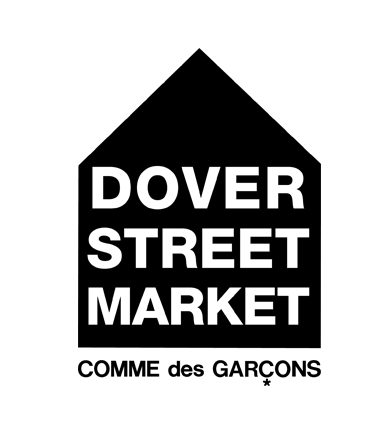 In Dover Street Market to be precise. Barbie is getting her very own pop-up store style space in the shop, and it is curated by none other than Henry Holland. Not only that – Gareth Pugh puts his recently showcased menswear skills to good use as he has dressed 50 Ken (Barbie’s sadly genital – less boyfriend) dolls and Roksanda Ilincic and Danielle Scutt have created 50 dresses for Barbie herself. The centre piece will be a huge bigger than human size (possibly, hopefully) Barbie. This I want to see. If you do too then get down to DSM from 8th April but be quick as it’s only there for two weeks.